Mode 2 version. 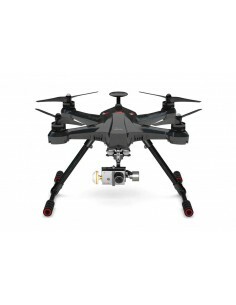 Introducing an all-new high performance all in one first person view quadcopter. 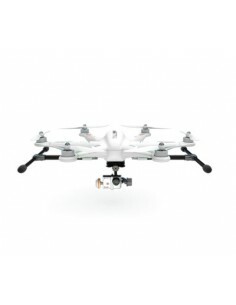 Scout X4 is more than the average copter on the market. Its unique design allows for the user to add four additional motors for increased take off capacity. The Scout X4 also uses an advanced GPS system and many other useful features.